With experience as an international business developer for 4 years in Mexico, Luc knows well the different business opportunities that offer Mexico to the rest of the world. His experience led him to develop professional English skills as well as fluent Spanish. 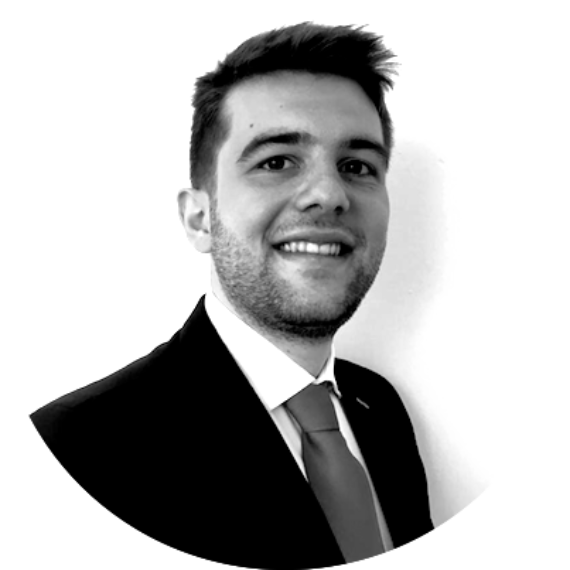 Currently based in Mexico City, Luc is in charge of Mandala business development and customer care in all America continent.